Are you a RP teen looking for a fun and safe environment to make friends, attend classes/events and learn new things? 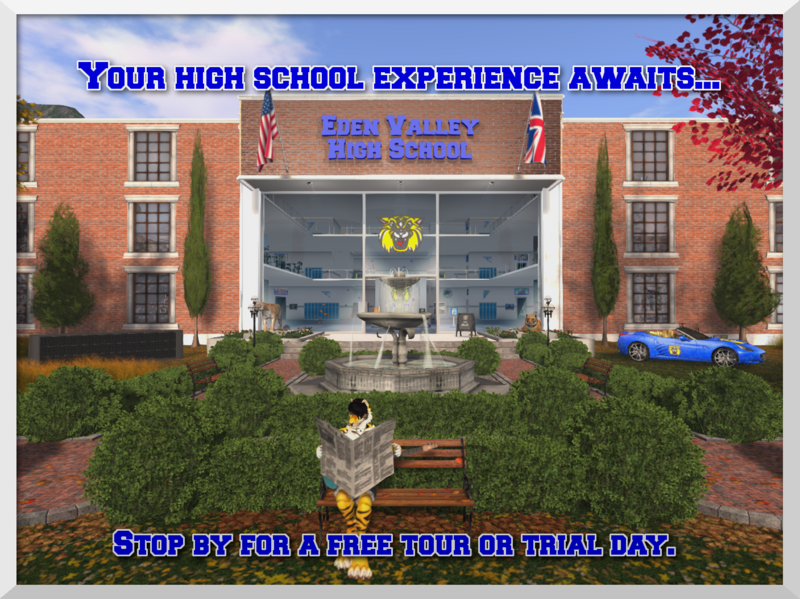 Eden Valley High School is enrolling students from ages 13 - 18 RP! Established in 2013, we have the dedication and knowledge to provide our students with a friendly, scenic and inclusive environment that allows you to let your creativity soar! "We here at Eden Valley High School, make it our mission to cater to all levels of role play including both teens and their families, in a truly unparalleled variety of high school appropriate classes, activities, and events. It is our goal is to provide the highest quality high school experience, in a fun and safe environment. We welcome each individual to choose the role play level that is right for them, as long as they are age appropriate and abide by our governing rules. Eden Valley welcomes and supports students, families, and staff of all species, races, genders and orientations as it is our goal to make you feel welcomed and included." Have questions or want a free 1 day trial? 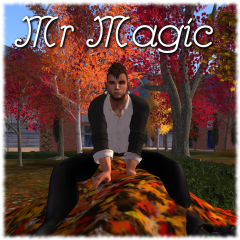 Contact Mr Magic (Iamsoo Magic) for details!